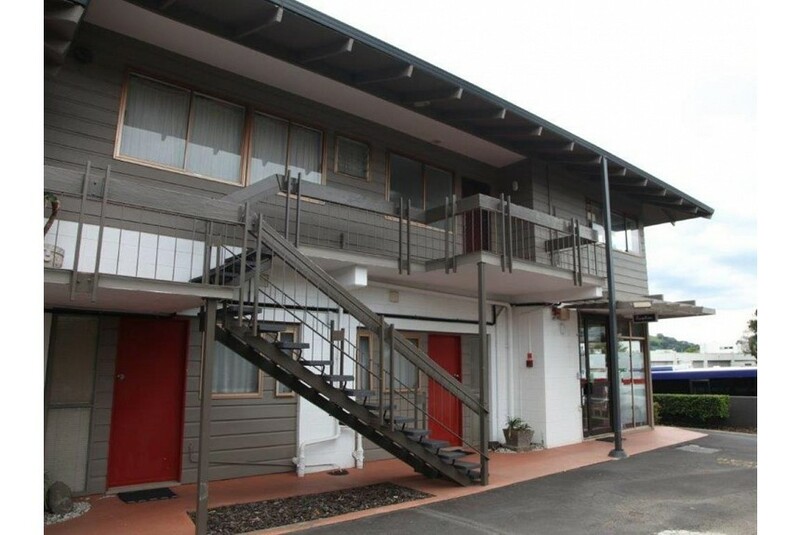 Featuring free unlimited WiFi, Epsom Motel is located in central Auckland, directly opposite from Alexandra Park and 500 m from ASB Showgrounds. Free private parking is available on site. Every room at this motel is air conditioned and features a flat-screen TV. You will find a kettle in the room. Some are equipped with a kitchenette or kitchen. All units come with a private bathroom fitted with a shower. For your comfort, you will find free toiletries and a hairdryer. You will find room service at the property and all units are serviced daily, except on Public Holidays. Ellerslie Events Centre is 2.3 km from Epsom Motel, while Ellerslie Racecourse is 2.3 km from the property. The nearest airport is Auckland Airport, 14 km from Epsom Motel.